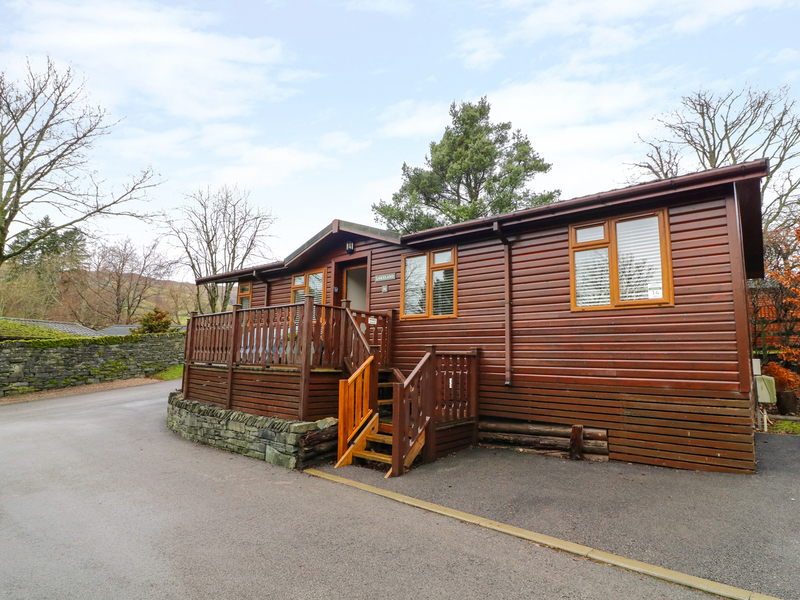 Lakeland Lodge is a charming cottage located in the town of Windermere, Lake District. Hosting three bedrooms; a double with en-suite, and two twin rooms, along with a bathroom, this property can sleep up to six people. Inside you will also find an open-plan sitting, kitchen and dining area with electric fire. To the outside is off-road parking and a balcony with furniture. There is also an on-site pub, shop and children's play area. 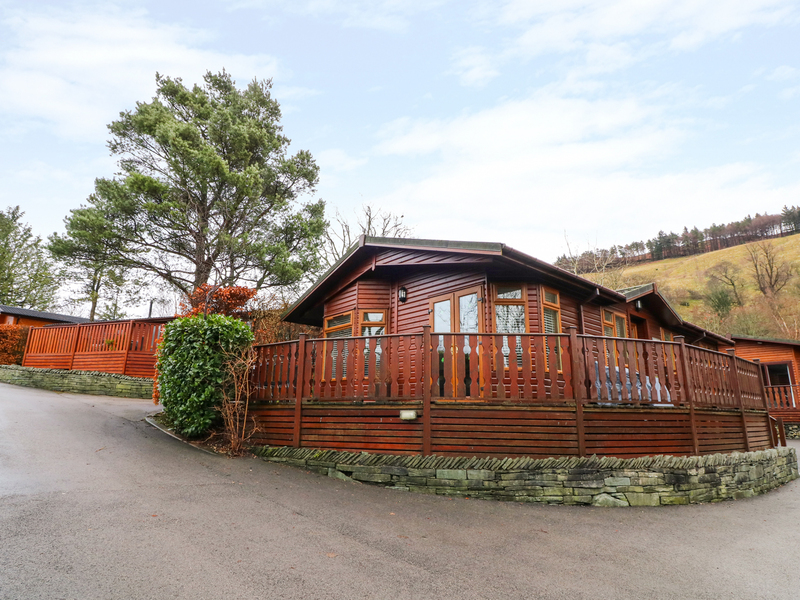 Situated in a vibrant setting with scenery and attractions just waiting to be explored, Lakeland Lodge is a comfortable retreat in an excellent part of England. All ground floor. Three bedrooms: 1 x double with en-suite shower, basin and WC, 2 x twin. Bathroom with bath, shower attachment, basin and WC. Open-plan sitting, kitchen and dining area with electric fire.